Blog | Rastall & Daughters - Fri-YAY! Fri-YAY!! Phew! Finally its the end of the week. Is it just me or did this last week drag on like the never ending story...but without the cute animals and interesting story line? I am, however, loving this autumn weather. 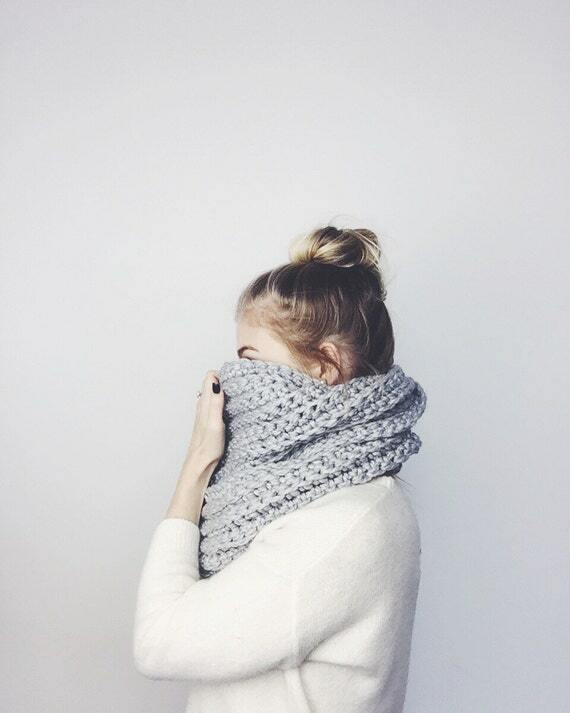 Lots of excuses to wrap up in chunky sweaters and snoods. The latter of which I have a healthy collection, to which I can't seem to stop adding. This weekend I plan on making the most of the hopefully brisk autumn weather, with some nice walks and hopefully a little trick or treating! (See our other blog post here on making some fun halloween decorations). So here is a round up of my Friday favourites, most of which I plan on indulging in this weekend! We're lucky enough to live close(ish) to the Yorkshire Sculpture Park. The current exhibition Wave, is a sweeping arch of bright red poppy heads suspended on towering stalks. If anyone visited the Tower of London last year they will recognise the poppies from the installantion Blood Swept Lands and Seas of Red.